Major U.S. cryptocurrency exchange Coinbase has launched the USD Coin stablecoin (USDC), making it the first stablecoin for trade on the platform, Cointelegraph learned at the Money 20/20 conference Oct. 23. 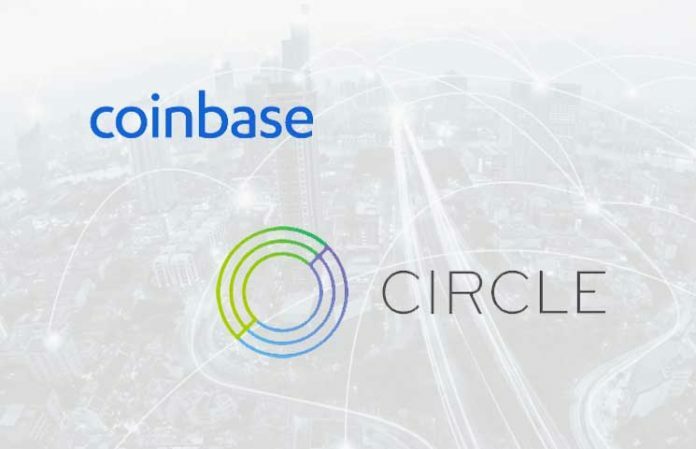 The underlying technology behind USDC was developed collaboratively between Coinbase and blockchain-powered payments technology company Circle. Coinbase customers in supported jurisdictions can now purchase, sell, send, and receive USDC at coinbase.com and the exchange’s iOS and Android apps. Coinbase notes in the statement that its U.S.-based customers outside the state of New York are able to buy and sell, while customers around the world can send and receive the coin. A stablecoin is a digital currency tied to another stable currency like the U.S. dollar, and is designed to minimize price volatility. The value of a stablecoin is based on the value of the backing fiat currency, which is held by a third party regulated financial entity. Earlier this month, another stablecoin Tether (USDT) found itself at the source of controversy after volatility caused it to lose its long-time peg to the U.S. dollar. At the time, USDT traded around $0.975, at one point dropping as low as $0.91. The problems arose amid rumors that crypto exchange Bitfinex, the CEO of which is also CEO of Tether, was facing insolvency.